Call now before a bad situation gets worse! Whether it is an emergency or a simple new lock, don’t trust your safety to just anyone. Call a neighbor you can trust – Pro Solution Locksmith Company. 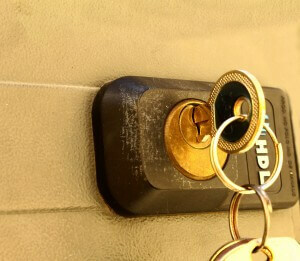 24/7 commercial, residential, and automotive locksmith services. Call now! Call or email now for fast emergency service 24 hours a day, 7 days a week and free estimates.